Check out new music from Davies Dod. 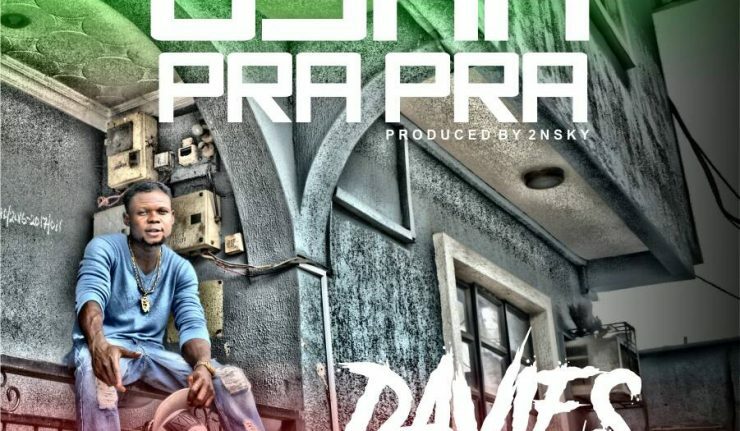 Davies DoD aka GGO who hails from lagos state decides to drop two Rap hits for the street titled “OSHA PRA PRA” and “ATEWO”, Osha pra pra is a street anthem which tends to go viral and atewo talks more about reality of life, enjoy this two dope joints from this indigenous rapper. Listen and enjoy. 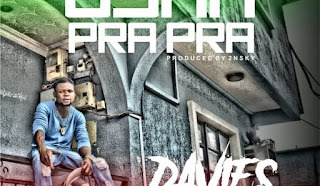 0 Response to "[Music] Davies Dod – Osha Pra Pra + Atewo [Prod By 2nsky]"